Bring your family, team or customer together through FUN! Looking for a team-building event, or a way to show appreciation for your employees? A fun change of pace for your next family reunion? 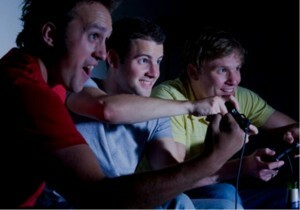 We’ll bring our amazing Mobile Game Theater with our exciting video games and consoles, or our Laser Tag, or even both! See our Laser Tag Party Page for combination Game Truck/Laser Tag pricing! We now offer custom e-vites for Birthday Parties! The BEST Game Truck & Laser Tag in Metro Atlanta! 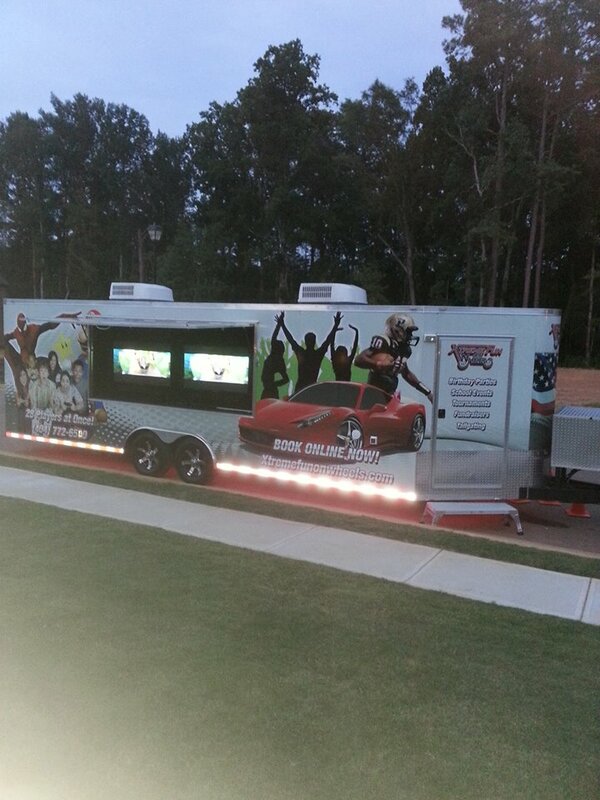 Xtreme Fun On Wheels is the Premier Mobile Video Game Truck and Laser Tag Birthday Party Idea in Metro Atlanta, McDonough, Locust Grove, Hampton, Jackson, Stockbridge, Griffin, Conyers, Henry County, Dekalb County, Fayette County, Newton County and Spalding County! Looking for a Party the kids will talk about for years? Pizza Parties and Bowling Parties are a thing of the past, with the Xtreme Fun On Wheels Video Game Truck and Laser Tag! Be the first in your neighborhood to have this new and exciting party! Bounce Parties and Gymnastics Parties pale in comparison. 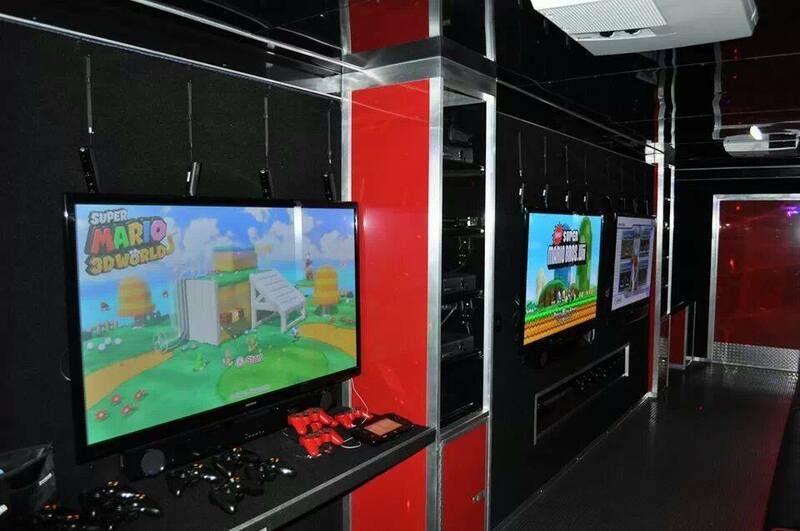 A video game party in our mobile video game trailer is the ultimate party place! Our Laser Tag turns your back yard into a battlefield! We Set Up & We Clean Up! You RELAX! 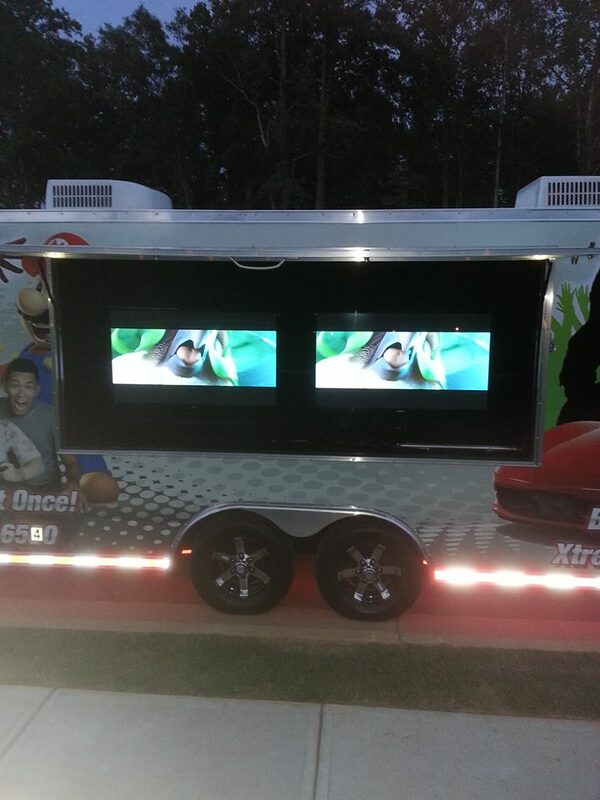 Video Game Truck Birthday Party in Locust Grove! Awesome Laser Tag Birthday Party in Metro Atlanta!